Engineers Gib Head Keys stocking a comprehensive stock range of both Metric and Imperial Gib Head Keys. Non-standard sizes can be manufactured to order please make an enquiry these can be turned around quickly when required, for larger sizes Flame Cut Blanks are used. A grib head key has a projecting end that resembles the end of a gib and funtions as a stop. 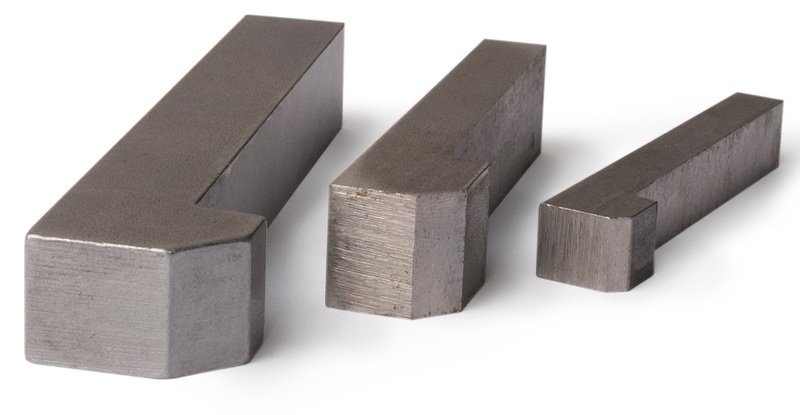 Some examples of these keys are our square profiles Metric 4mm to 6mm and Imperial 3/16" to 1" (Standard) Rectangular profiles Metric 8mm x 5mm to 50mm x 28mm, Imperial 1/4" x 3/16" to 1" x 7/8" (Standard) We do stock larger sizes than the standards. Tapered gib key pullers have been manufactured to work with these kinds of pins that are found in spoked flywheels and the kidney shaped Start-o-Matic engines, Indian manufactured copies and other simular applications. There are a number of these divices like the MkII puller that enable you to add removal pressure on that key. There are five main types of keys: sunk, saddle, tangent, round, and spline. We carry and manufacture all of these and are here to help if you have any questions or need advise on what to develop for a particular requierment. These keys come in many of sizes be it metric or imperial profiles so realy flexible but we also manufacture keys so call us if you need custom development or just to talk your order over with us.